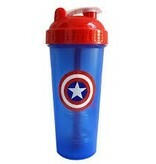 REPRESENT YOUR FAVORITE SUPERHERO - Bring out your inner superhero during your pre, present, and post workout! 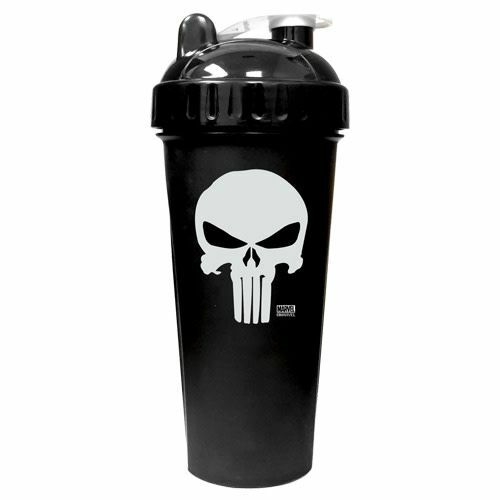 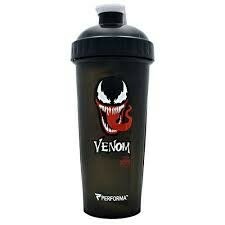 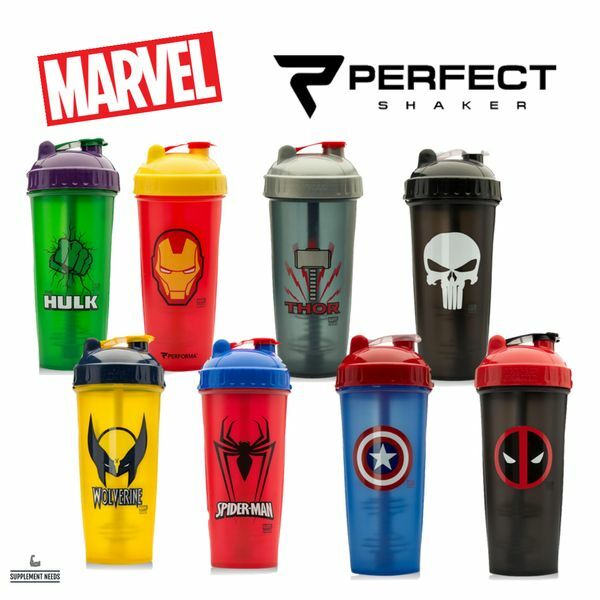 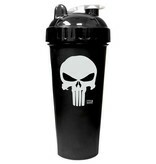 Our shakers offer top quality performance and shows off a bit of who you are as well. Every athlete is unique and special in their own way. 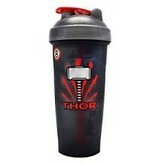 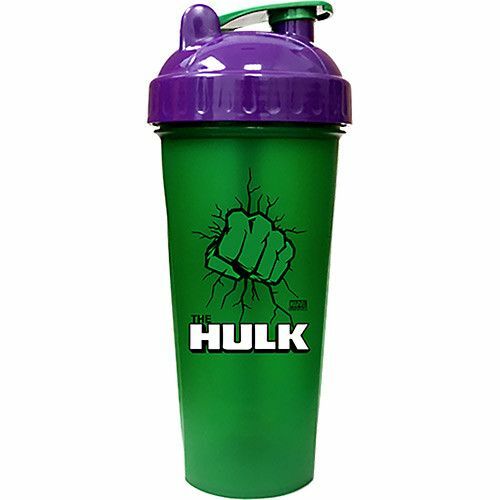 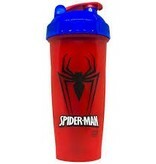 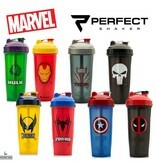 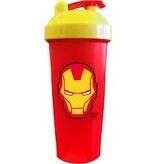 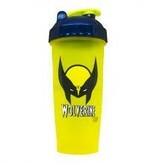 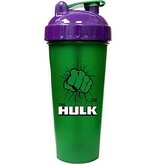 Let's be honest, no matter the level of fitness, this Thor shaker bottle is perfect for any superhero fanatic.